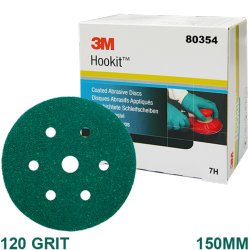 Sanding 245 HK disc P80 grit x 50pc | Exalto Emirates LLC. 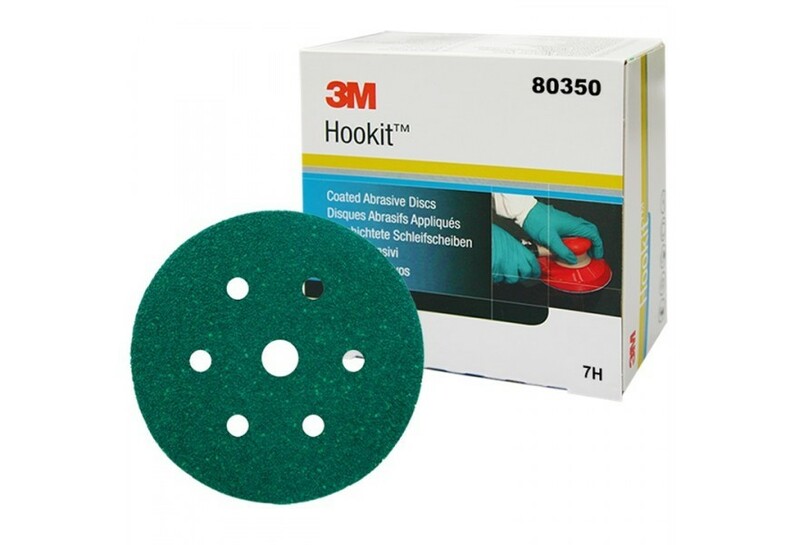 These green discs are constructed of a high-performance aluminium oxide mineral. 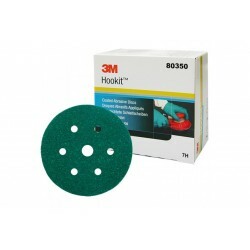 They are primarily used for rust removal and light dry sanding of metal surfaces. 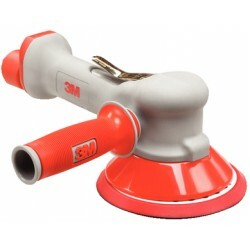 To be used on machines or on special 3M™ hand tools. 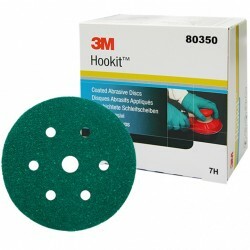 These discs utilise the convenient hook-and-loop attachment system for easy placement on and removal from the tool face. 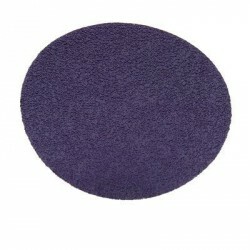 Available plain or holed.